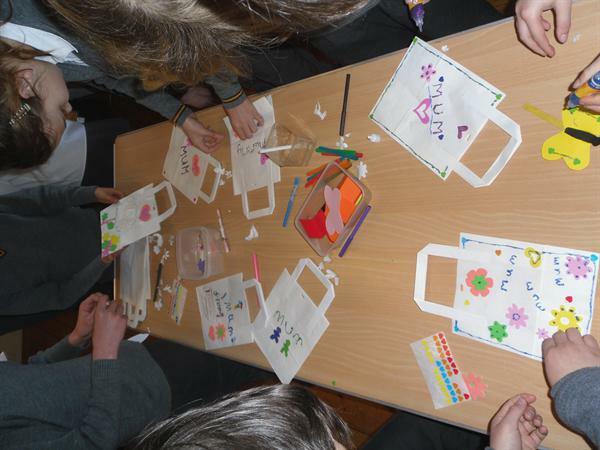 A big thank you to the PTFA for organising the Mothers Day workshops in school today. 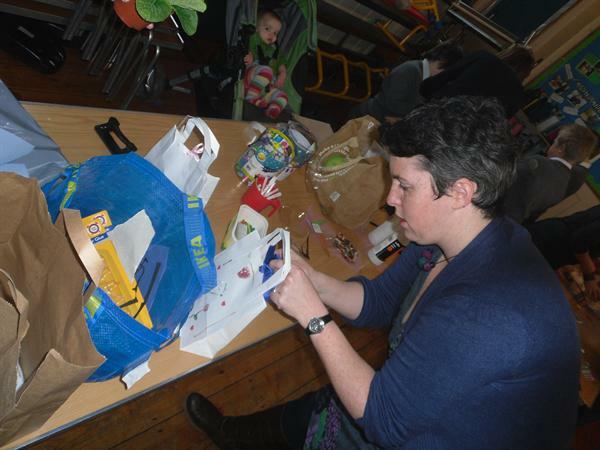 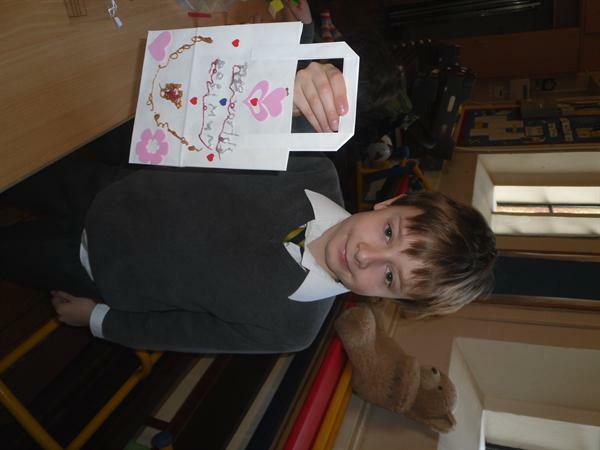 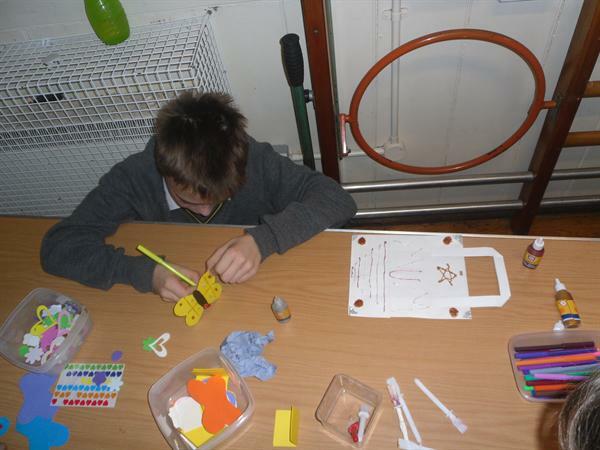 All the children really enjoyed making special gifts for their Mum. 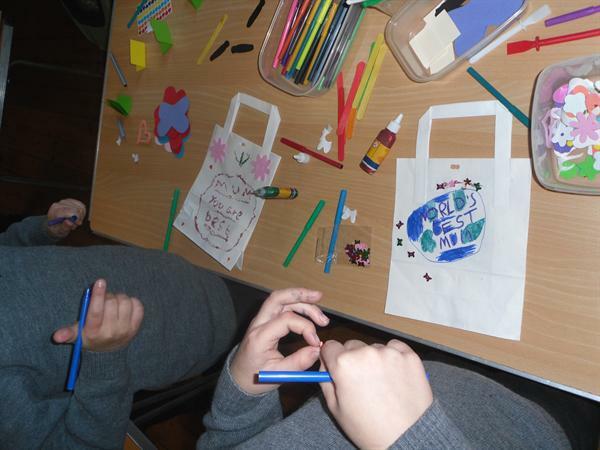 Each class went into the hall and were able to create an individual decorated bag with yummy chocolates inside or decorate a butterfly message card for a beautiful pot plant. 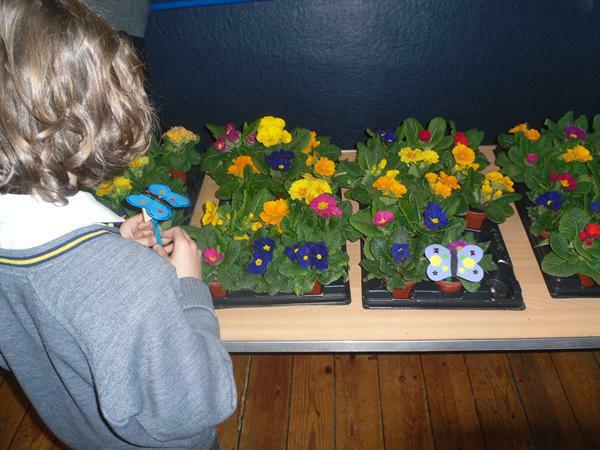 The final creations looked very professional and will delight all the Mums' this Sunday.